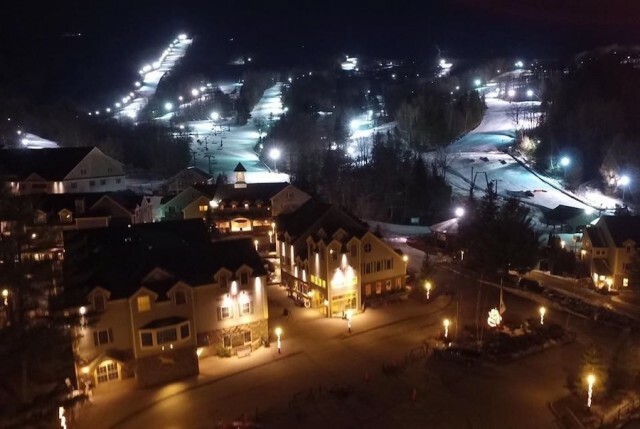 In a flurry of openings, Northeast skiers and riders had their pick of 11 resorts to choose from this past weekend, thanks to a cold snap that set the snow guns blazing from Pennsylvania to Maine. 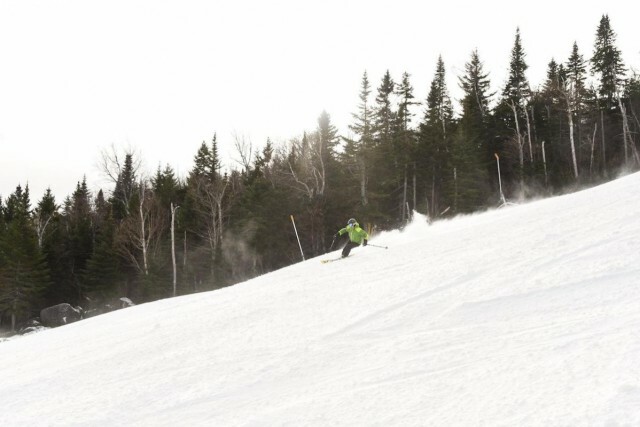 Nirvana continues for skiers and riders up and down the east coast as the seemingly never-ending winter forges on toward a supposed conclusion. 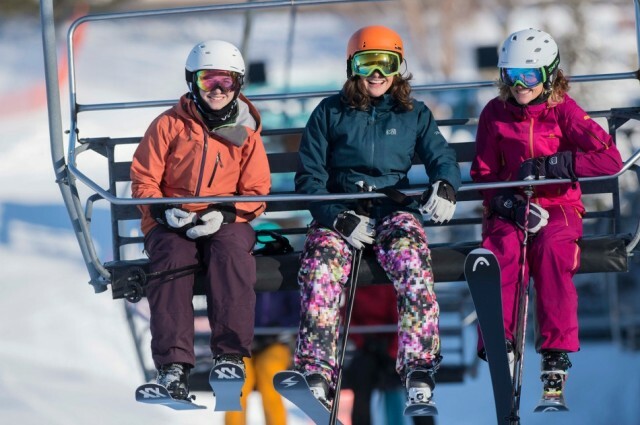 The irony is that most resorts will have ample snow when they quiet their lifts for the season. 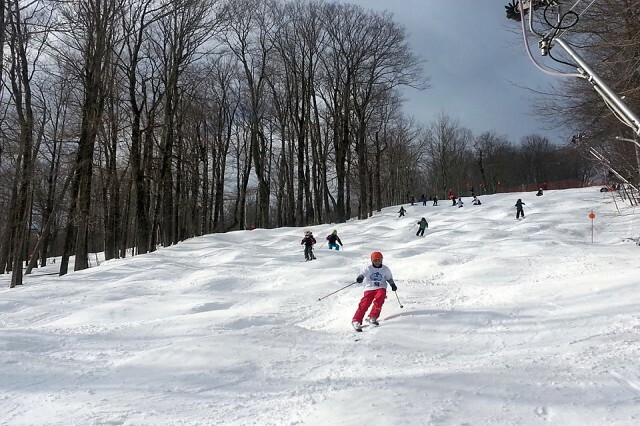 New York State will offer “I Ski NY” busses to bring visitors to upstate ski areas from New York City and Toronto beginning next season. 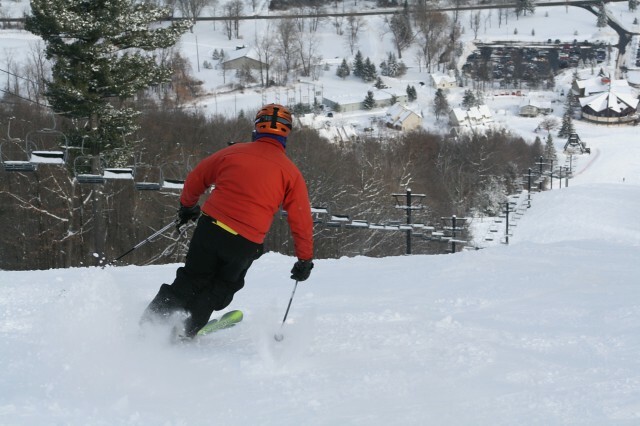 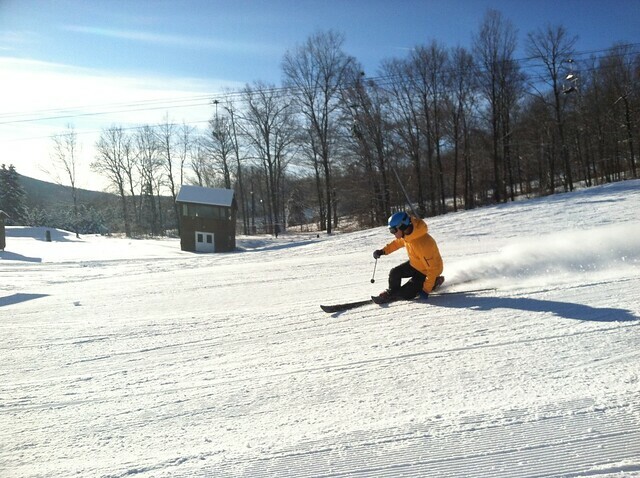 A number of eastern ski resorts will celebrate 50 years of lifts cranking, snow guns blowing, turns carving and chili serving during the 2013-2014 winter season. 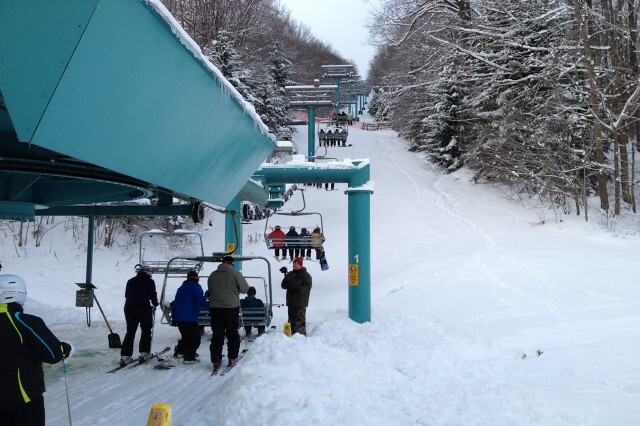 While the rest of the country hit the shops on Black Friday, in western New York, it was definitely white.